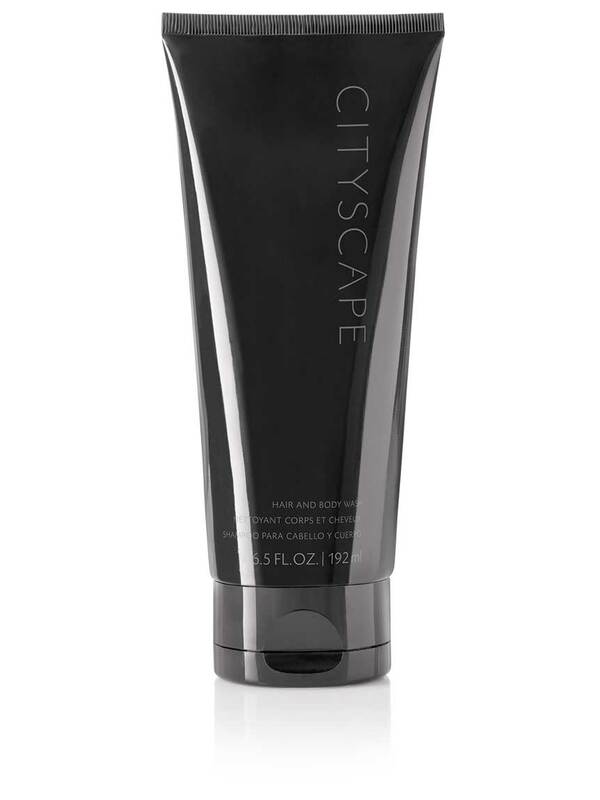 Leaves skin lightly scented with the refined, masculine scent of Cityscape™ Cologne Spray. He can use it with Cityscape™ Cologne Spray for a lingering scent. You can pair it with Cityscape™ Cologne Spray for a gracious gift set. This multitasking product turns his shower into a luxurious experience. Ideal for the man with elegant and classic taste.